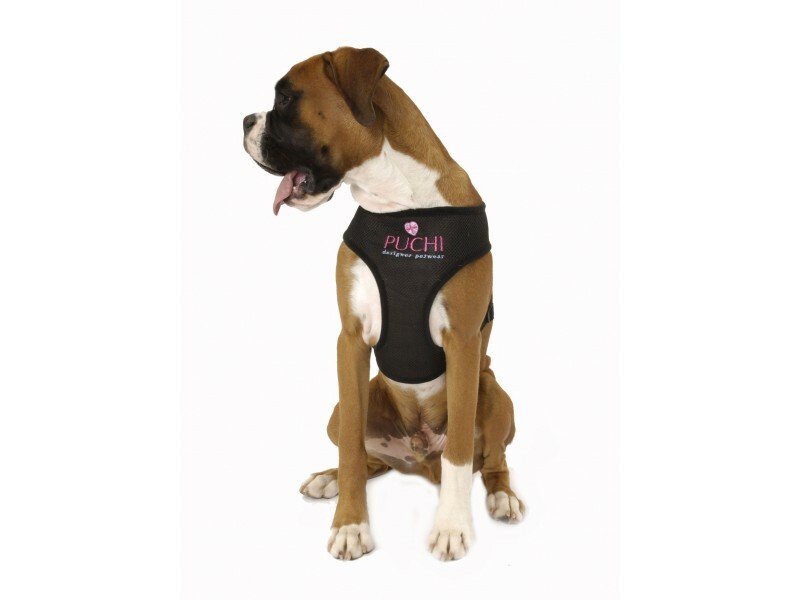 This fantastic soft harness will keep your dog comfortable on a walk. No rubbing or chaffing, bliss! 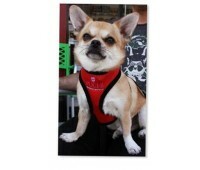 Made from breathable waffle material and complete with a matching lead. Available in Pink, Purple, Black, Red, and Baby Blue.